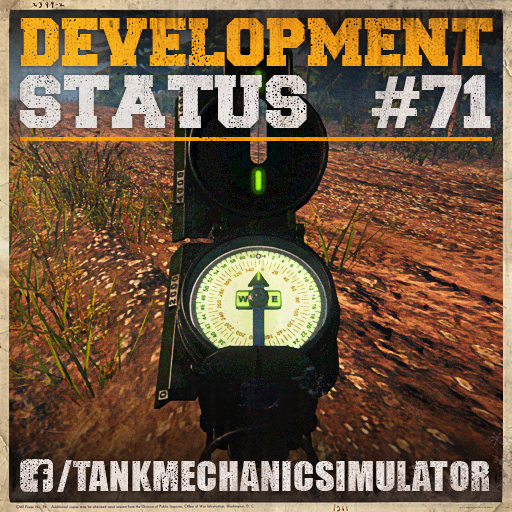 Welcome to our seventy-first Development Status update. 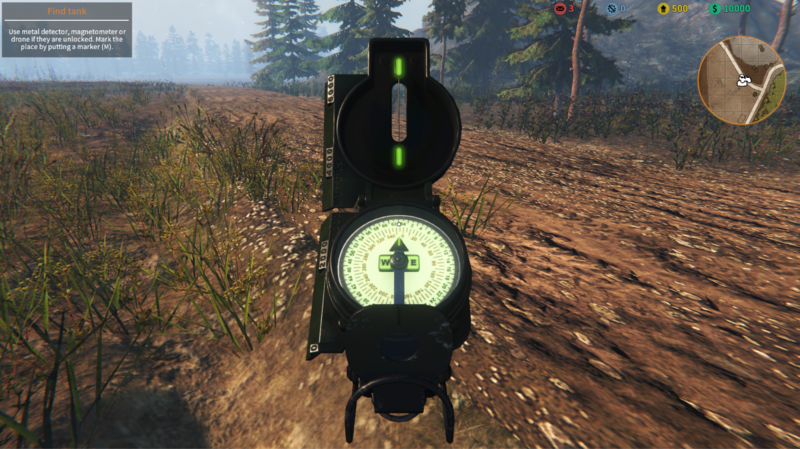 We added a compass to the extraction missions. A very helpful tool which can be used to find the direction. By default, by pressing (K) the key. 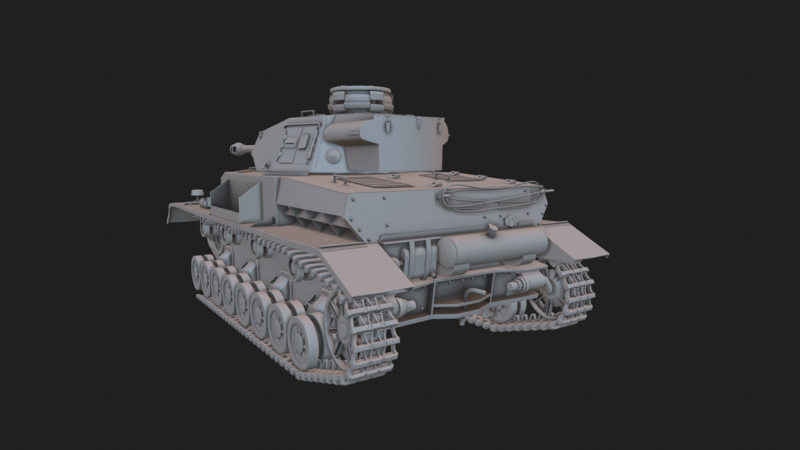 First week of the total revolution in tank models loading is behind us. Why is this so important task? The 10 tanks we have currently in the project, up to this point, were always loaded and held in memory. 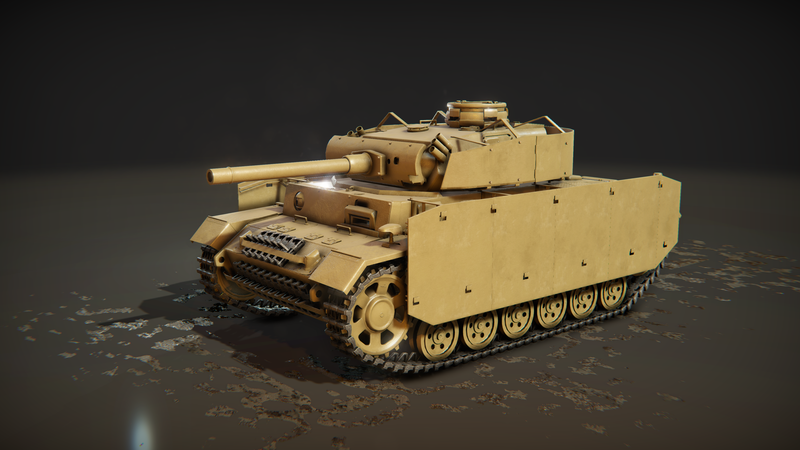 Both tank model versions, the one for the workshop and the one for test drive. 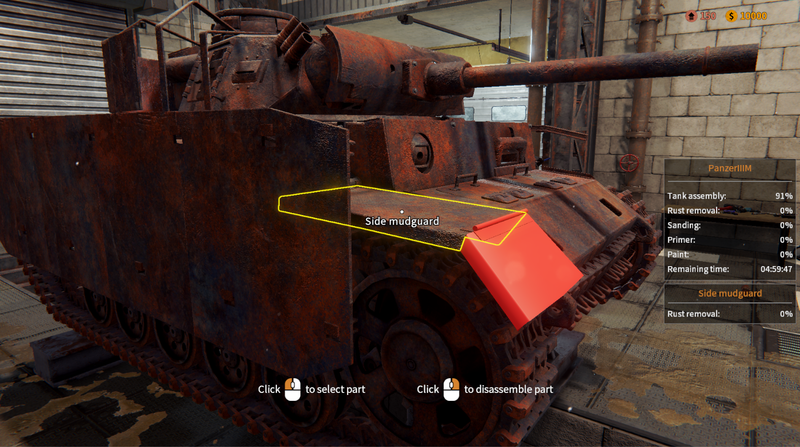 This was very simple way to work with the tanks, without the need of loading them later. But this creates a problem with memory management, 10 workshop and 10 test drive tanks that are constantly loaded require lot of RAM. 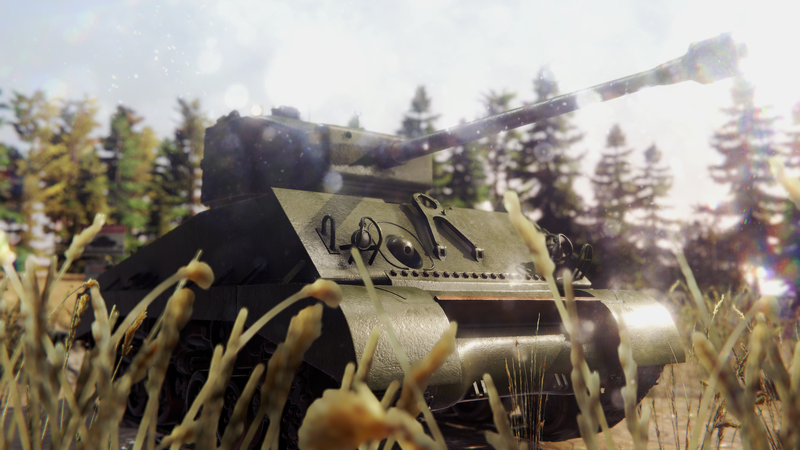 Right now we’re receiving lot of complaints, that the game takes too much RAM. 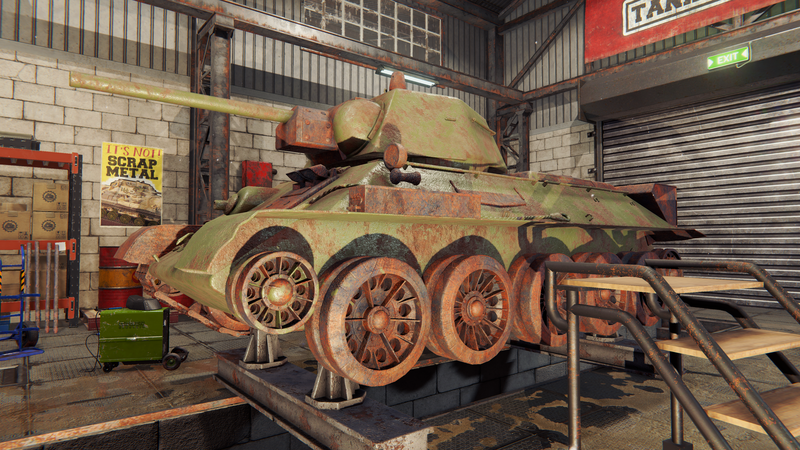 What is going to happen if we add another 10 tanks? That’s why we need to fix this issue ASAP, although this is a delay in our plans. 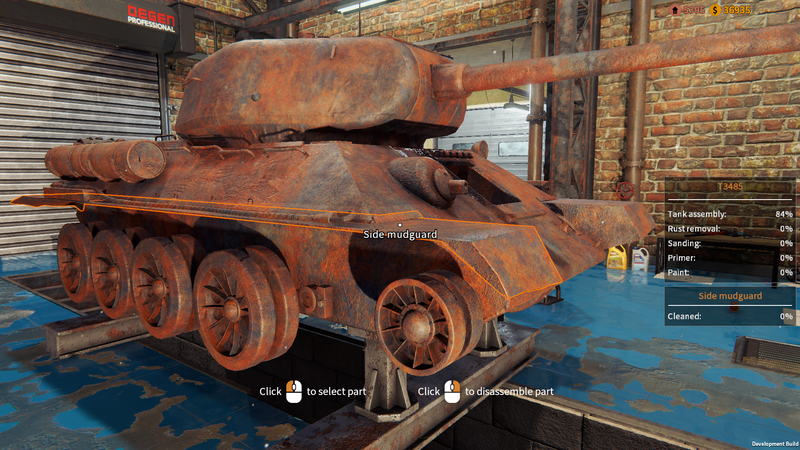 Deleting tanks and unloading the models when they are not needed is the only way to save RAM and allow us to add more tanks. 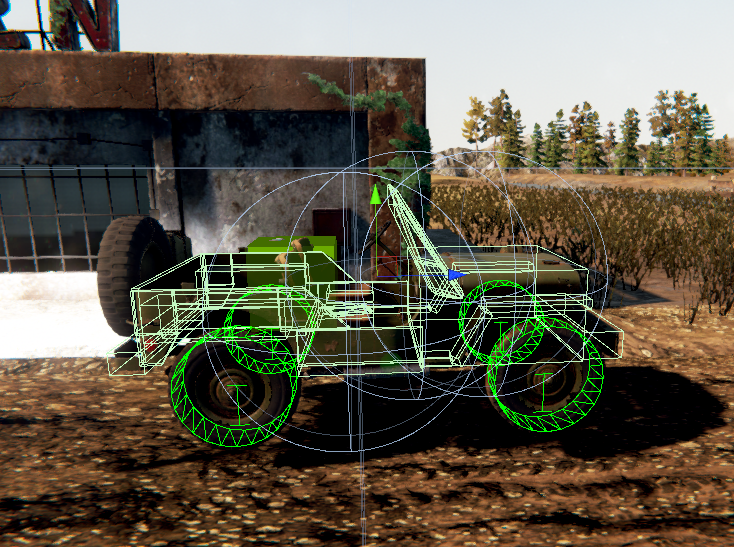 This entry was posted in Development Status on 14 April 2019 by Developer. 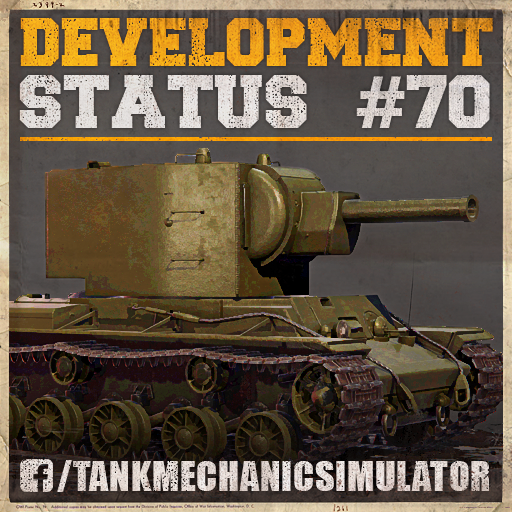 Welcome to our seventieth Development Status update. 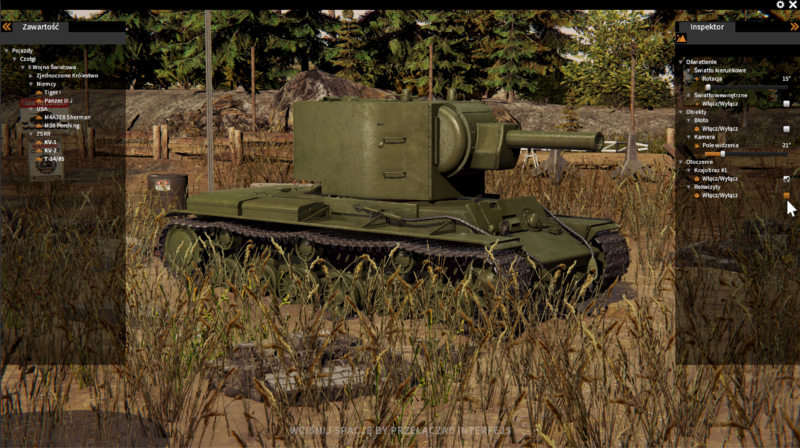 A new demo version has been uploaded, version 0.9.27. Check readme file for changelog. 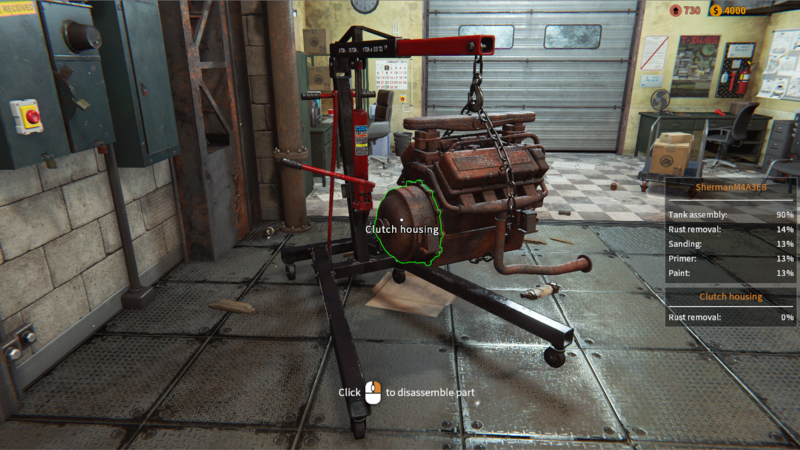 From this week on, while waiting for the premiere, we’re going to show each week a module from the game – for example, how the assembly/disassembly system works. 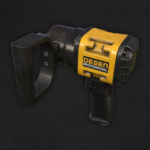 The wrench pistol can be unlocked in the upgrade panel (one of the big tool boxes in the workshop). 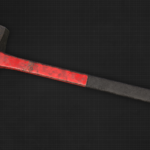 When unlocked, player can unscrew rusted (red) screws by right clicking on them. 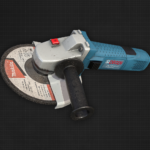 No additional tools required. See the video below for a quick presentation. 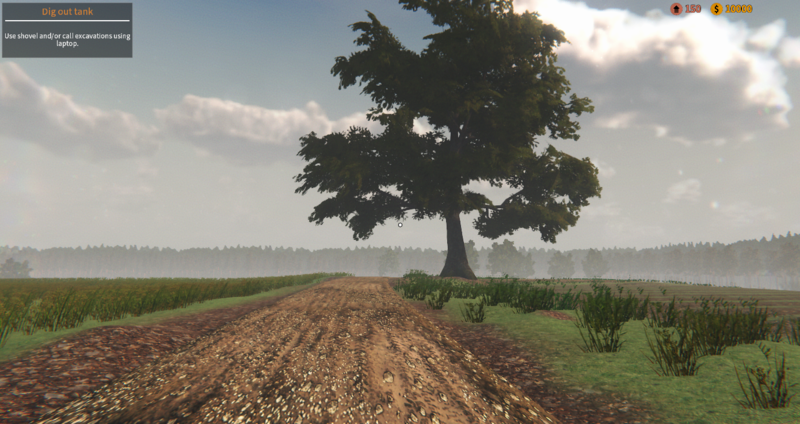 We are working on the development of new content to the game. 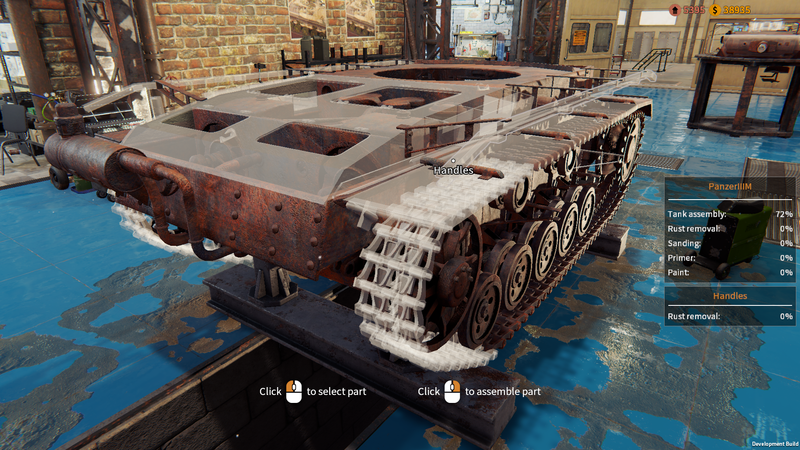 One of it are new tanks extraction missions. 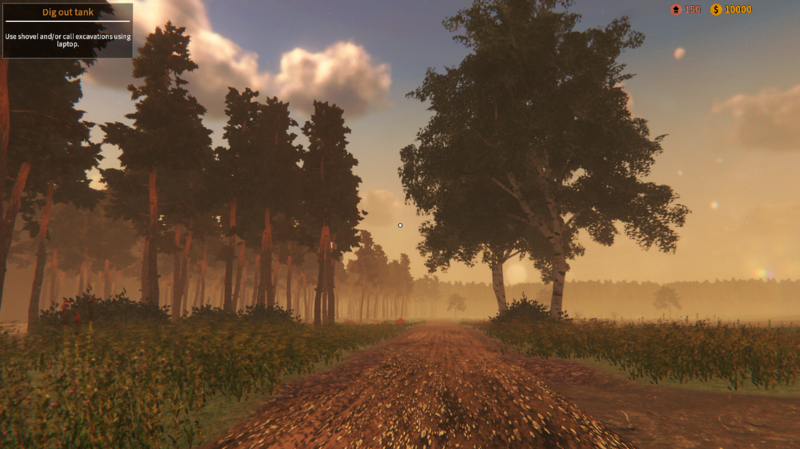 Here are some work in progress screenshots. 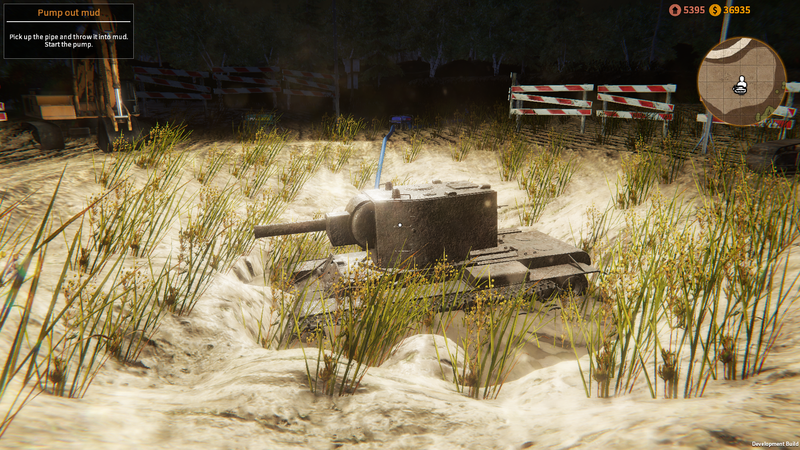 We are not stopping and we’re still working on adding other amazing tanks to the game. 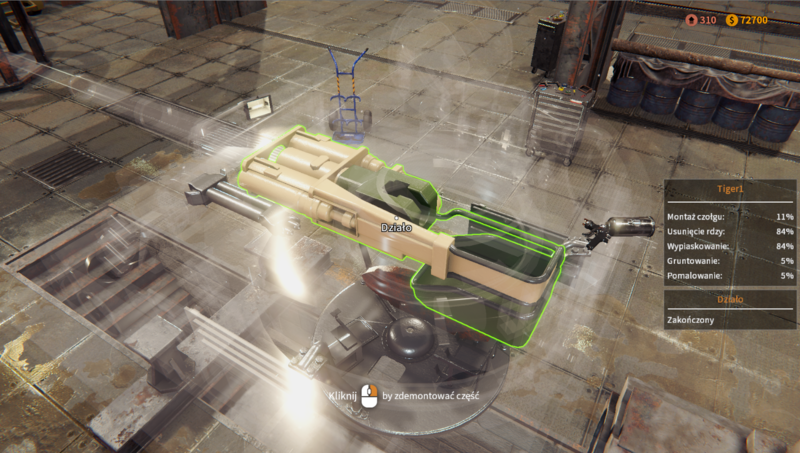 Since less and less bugs are being reported, we can switch the focus a bit to implementing more suggestions and improvements. 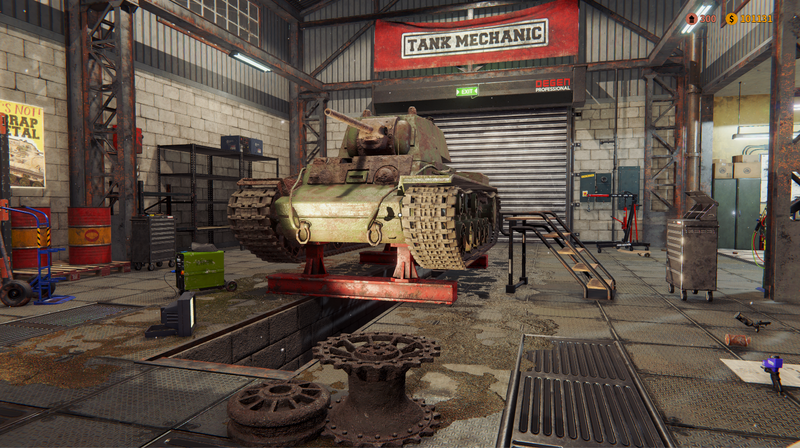 The workshop tank is not disabled (like it is now), but it is completely destroyed and unloaded from the game. 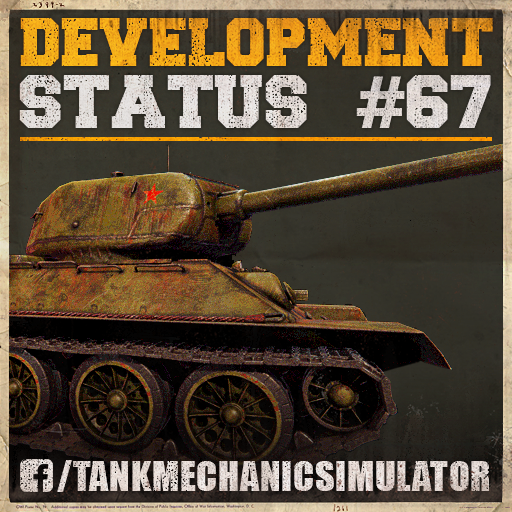 Tank modules interchangability – the player should be able to switch a gearbox or an engine between tanks, as a whole (not single elements). 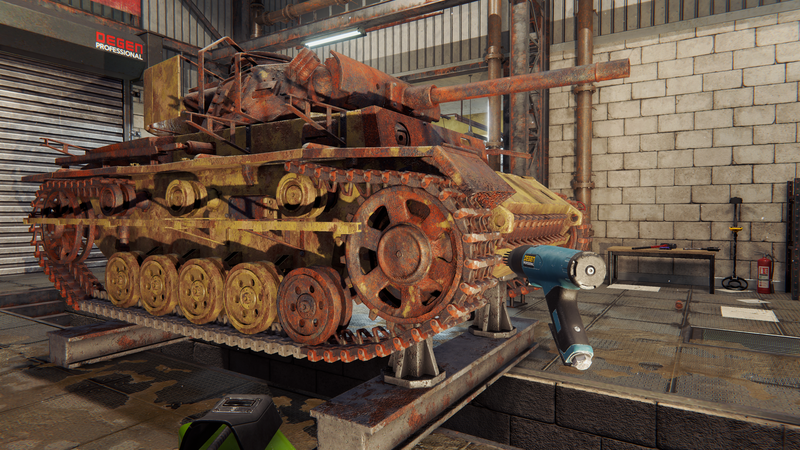 This entry was posted in Development Status on 7 April 2019 by Developer. 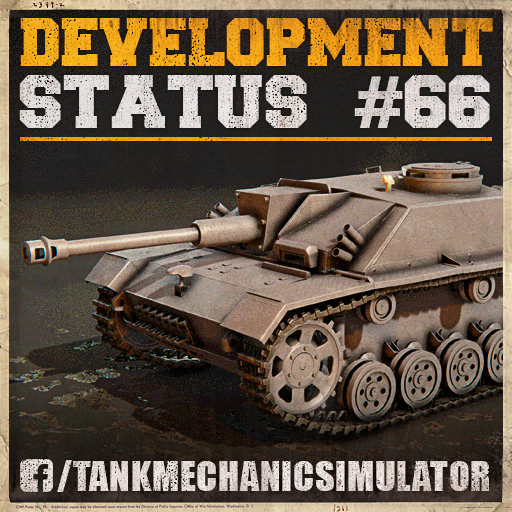 Welcome to our sixty-ninth Development Status update. 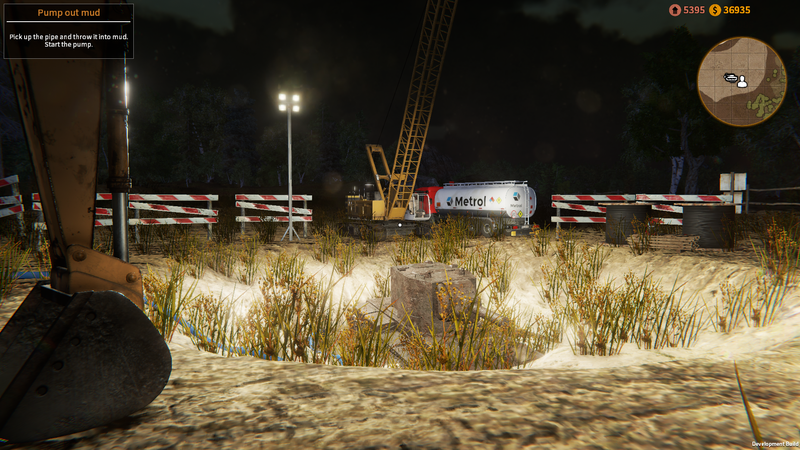 Demo version has been updated to 0.9.12, change list is available in the README file in the game folder. 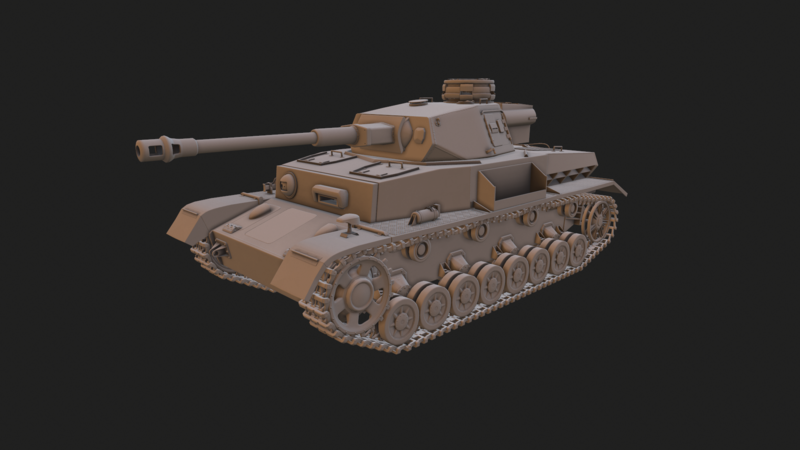 There is ongoing work to add next tanks to the game. 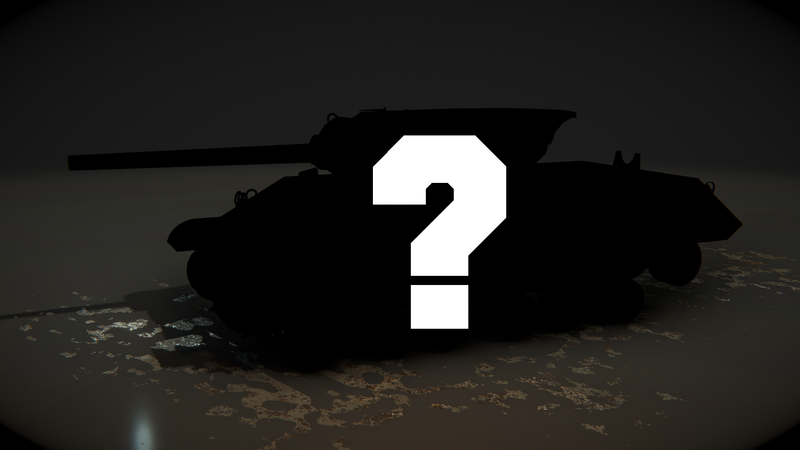 Can you guess which tank it might be? 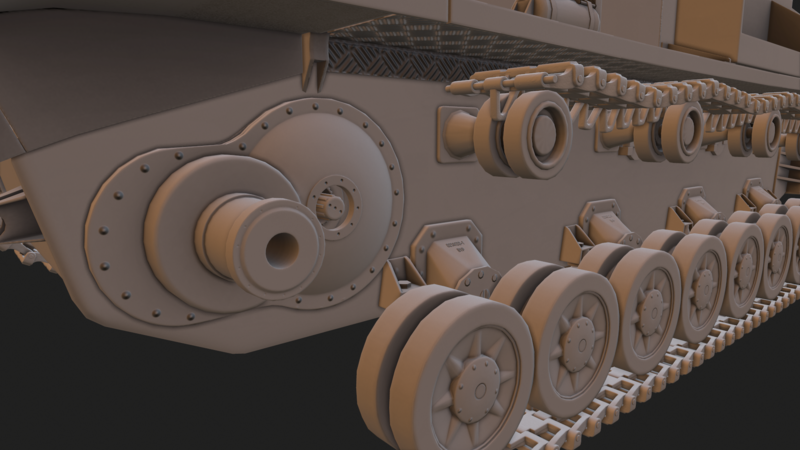 This entry was posted in Development Status on 10 March 2019 by Developer. 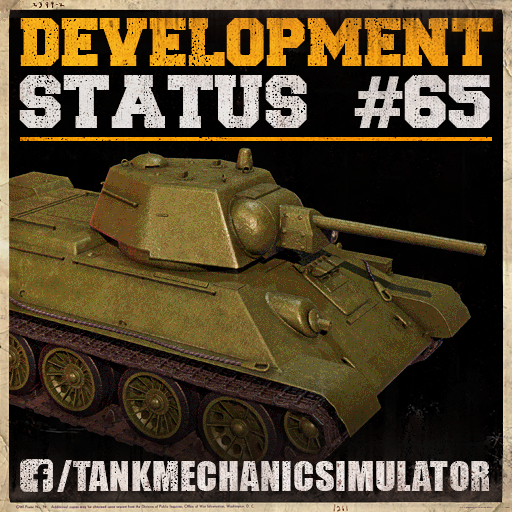 Welcome to our sixty fifth Development Status update. It’s time for month summary, so let’s get straight to business. Another hard work week for us. Lots of polishing and bug s hunting. 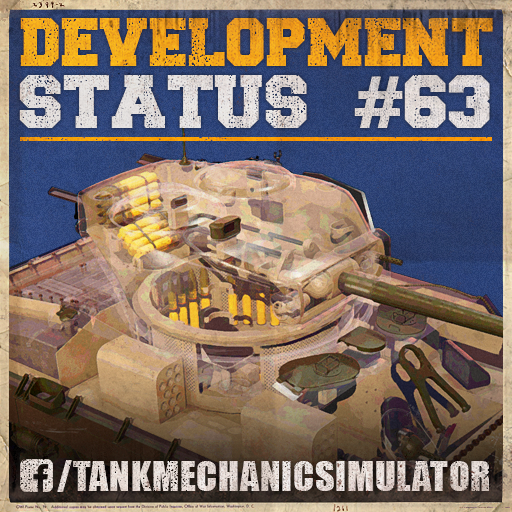 But we do no plan to stop the flow and we are adding another set of tanks to the game. 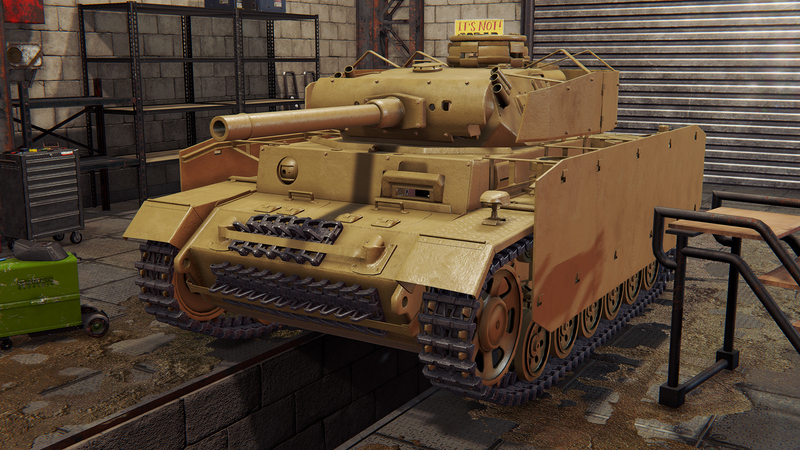 This weekend T-34/76, finally implemented PzKpfw III Ausf. 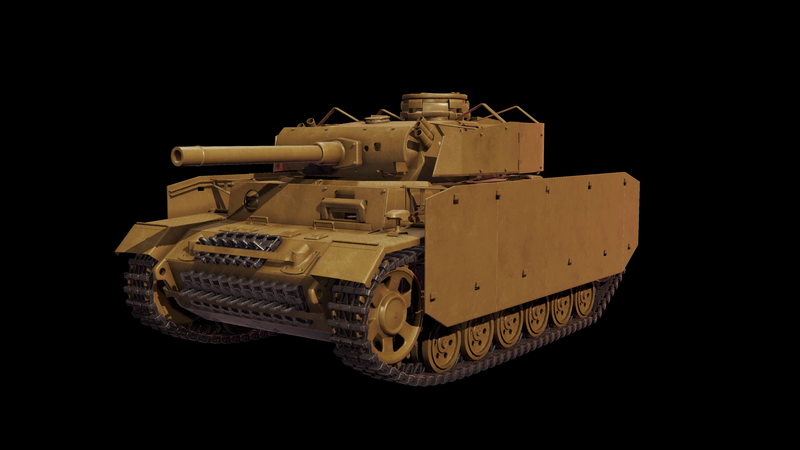 M and StuG III 40 Ausf. G.
The game is almost ready. With the help of PlayWay tester team we have got through most important bugs. 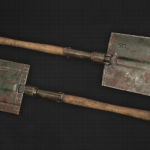 We are still fixing whatever we can before release. We are going to continue this series after the premiere, maybe in some changed format. We will live, we will see. 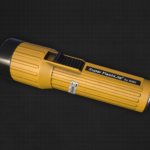 We are sending new test keys to all who were interested, we’re not sending new keys after today. Highest priority is the main game now. 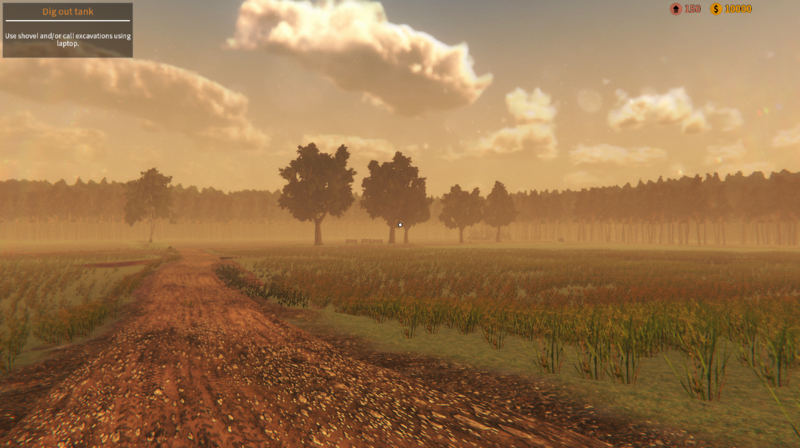 Right now, we’re not planning to update the demo frequently after the premiere. That would be all for this week an month. If you have any suggestions, ideas or questions, write to us at contact@degenerals.com or visit our Discord server (https://discord.gg/HPbJj9y). This entry was posted in Development Status on 27 January 2019 by Developer. 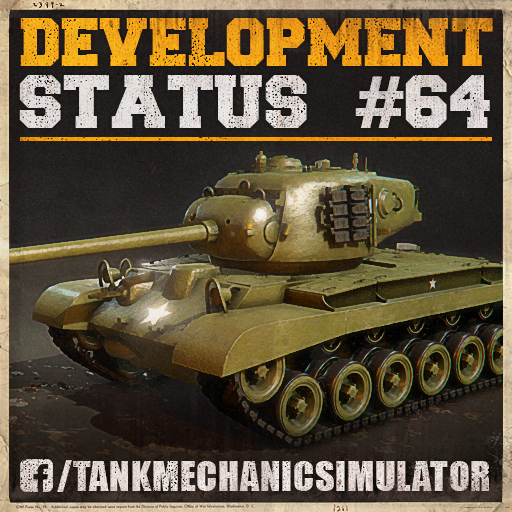 Welcome to our sixty fourth Development Status update. 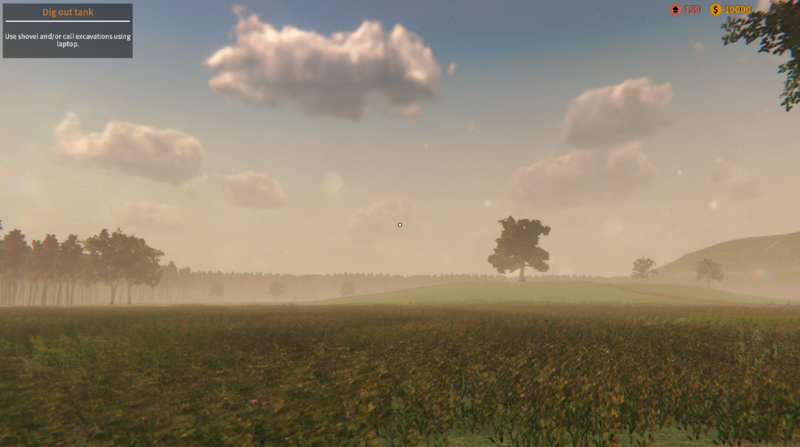 The last weeks are marked by hard work on improving the visual side as well as gameplay aspects of the game. A lot of mistakes have been fixed but there are still plenty ahead of us. 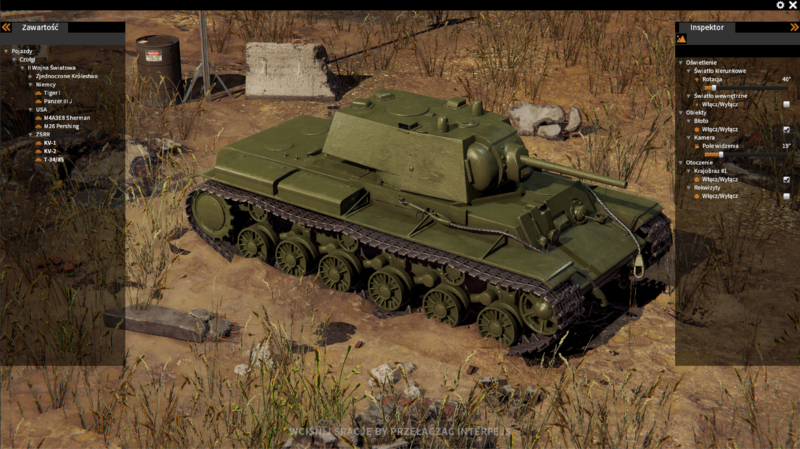 We are listening to your feedback and trying to improve as well. We do not slow down the pace, we want to provide you with the most polished product as we can. 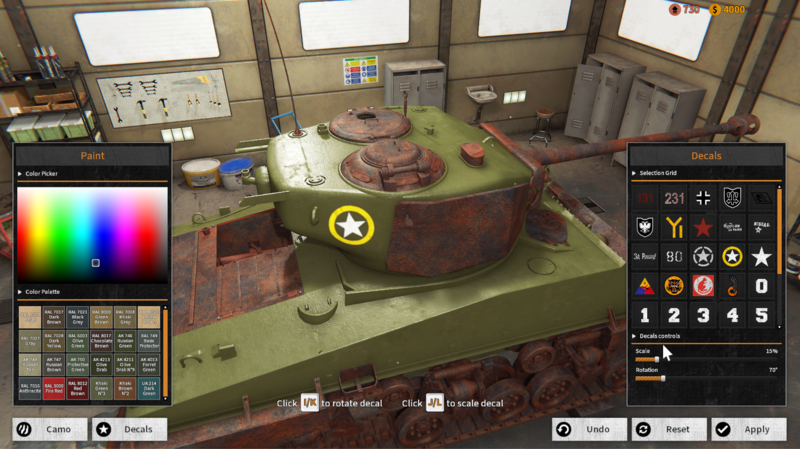 One of the developed things is improved Overview mode, where you can preview tanks in the game. It comes with options like changing lighting rotation, camera field of view, on/off interior lights or turning on and off whole environment with just one button. It still in work in progress through. 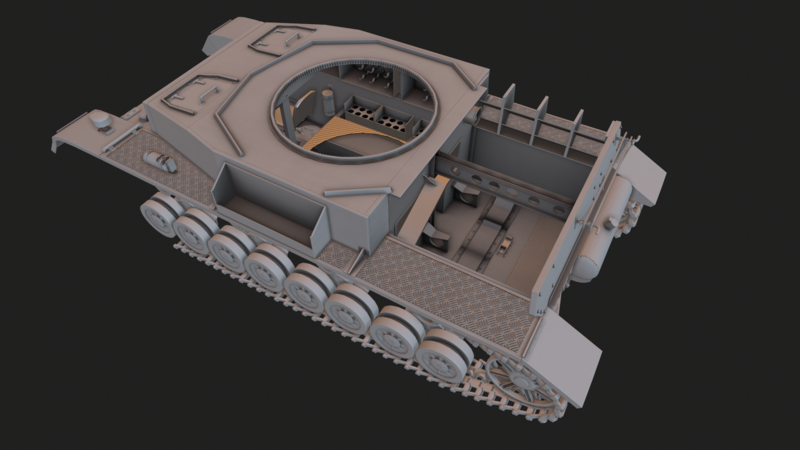 Next step is to add switchable materials on the tanks. 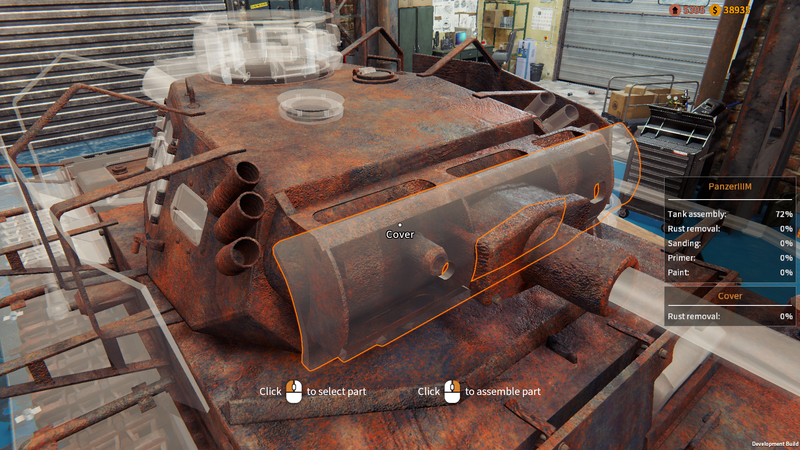 For example to preview “Extraction”, “Workshop” or “Museum” stages as well as “Xray” transparent mode. 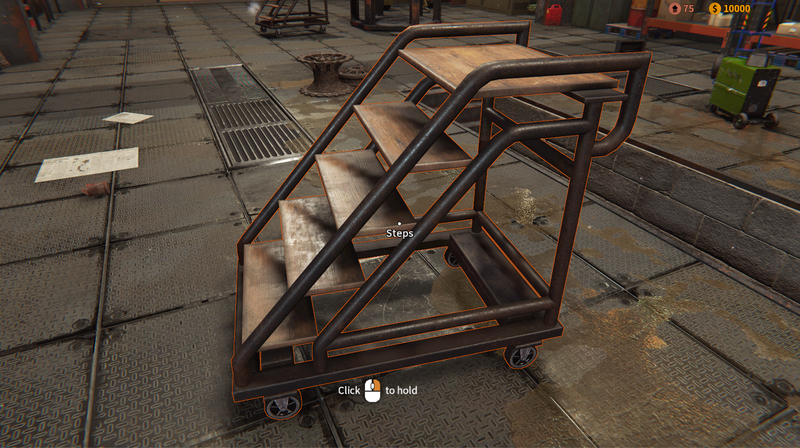 We plan also to add option to make “beauty shots” from desired angle and lighting settings. Work in progress. 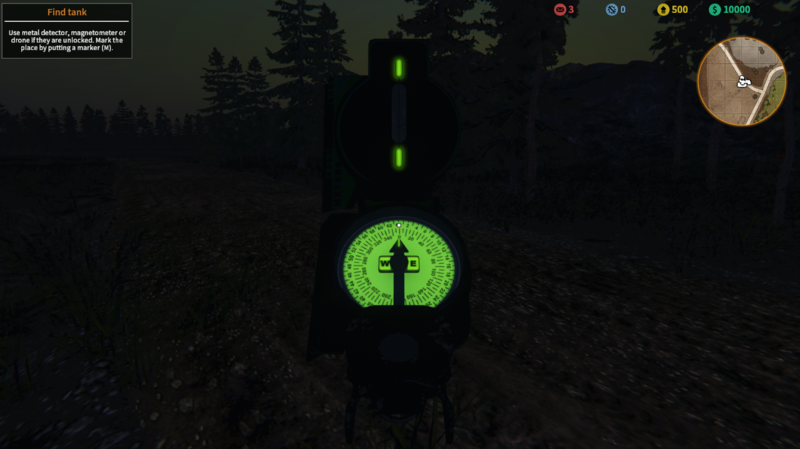 Not yet implemented feature. 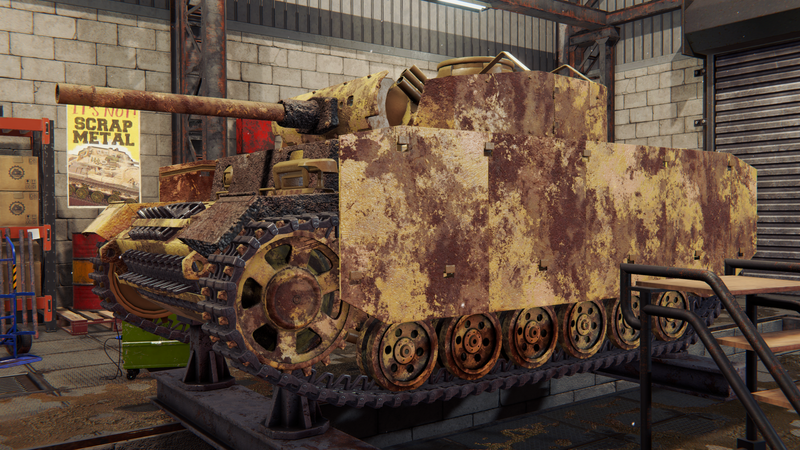 The next toy from the German tree will join our expanding collection of tanks soon. 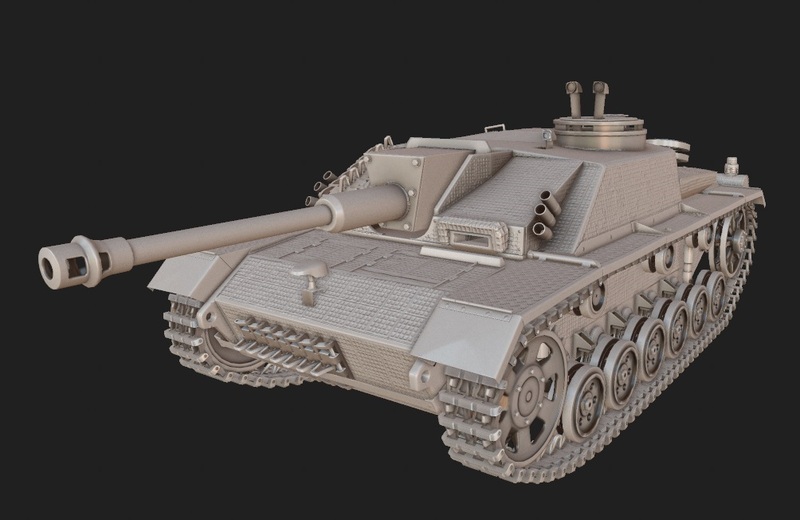 StuG 40 Ausf. G is his name and its an early production version. Memory management. This is the main issue behind the game crashing after a while. 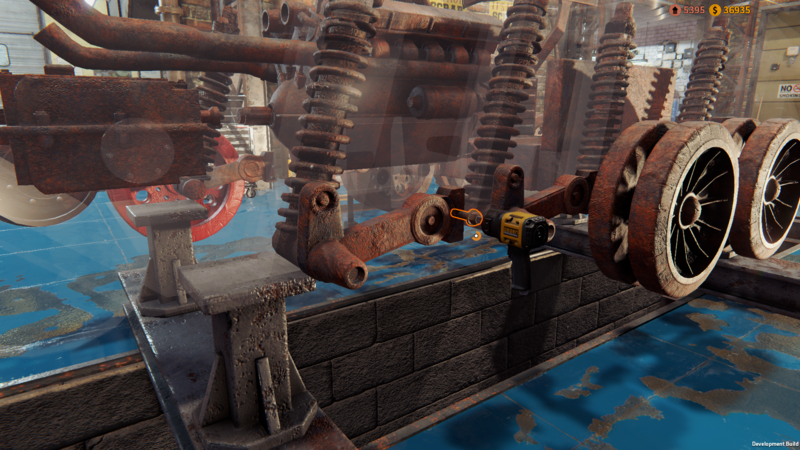 We’re reworking how the memory is managed in the game, this needs to be fixed ASAP before release. 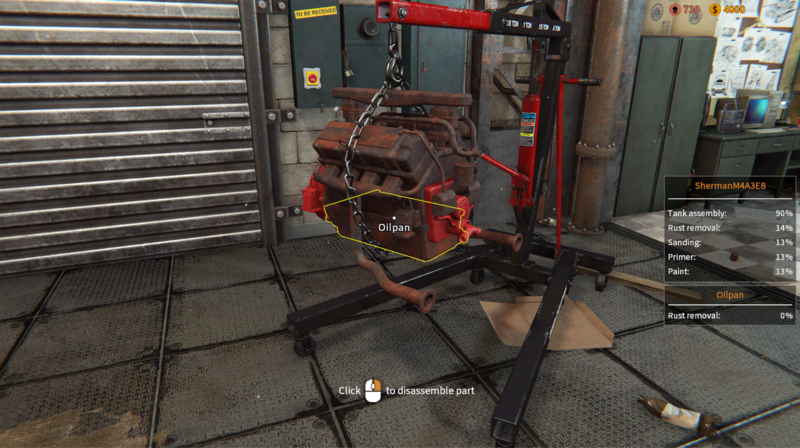 This entry was posted in Development Status on 20 January 2019 by Developer. Welcome to our sixty third Development Status update. We’ve been crunching all week to test and fix most bugs we can find – we’re sending a new build for test next week. 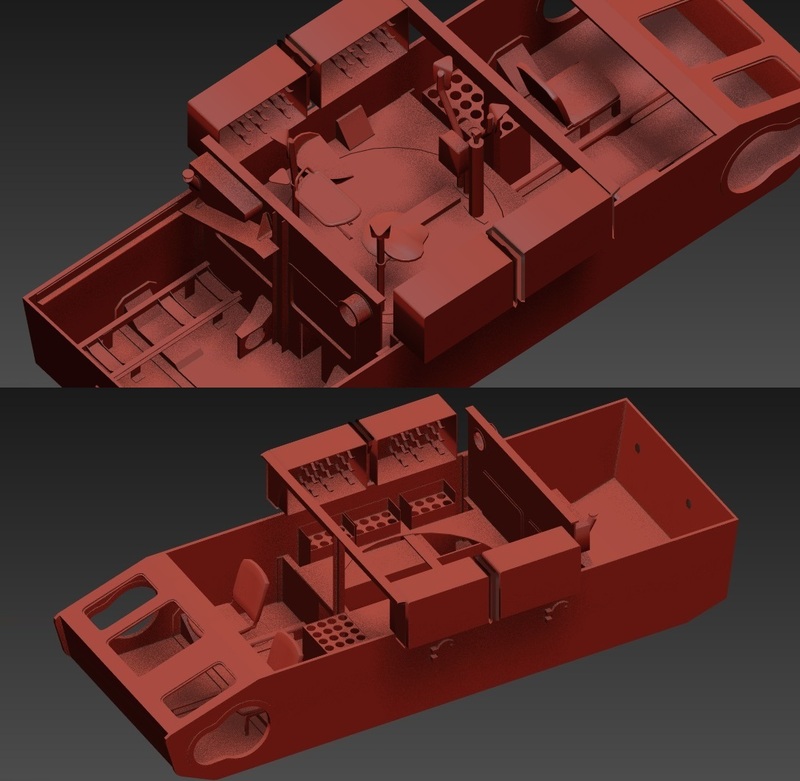 Nothing spectacular folks, standard workflow of the project. We’re two weeks from release and the tention gets higher :D.
This entry was posted in Development Status on 13 January 2019 by Developer. 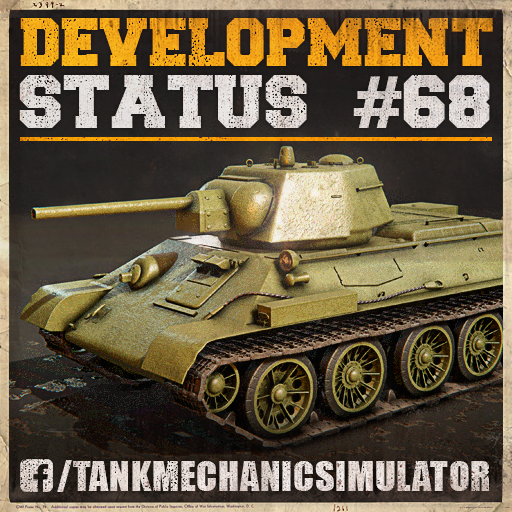 Welcome to our sixty second Development Status update. 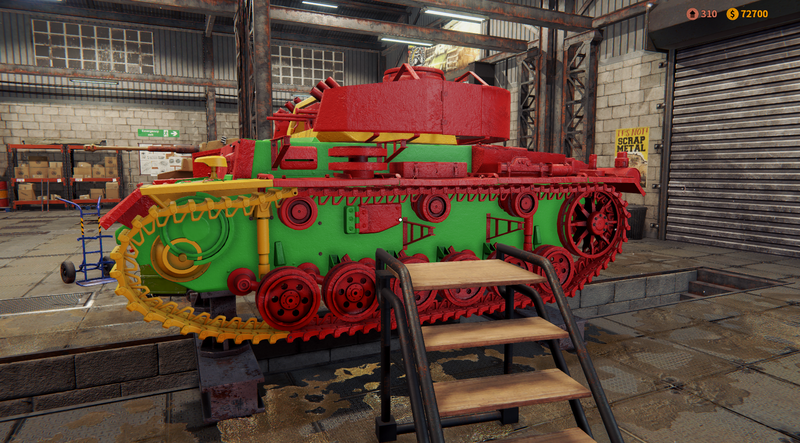 A new addition to our range of tanks. 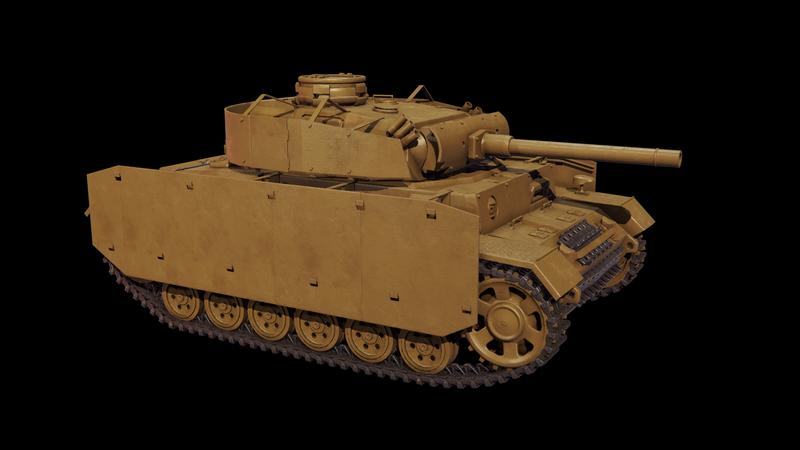 We proudly present to you the Panzerkampfwagen III Ausf. 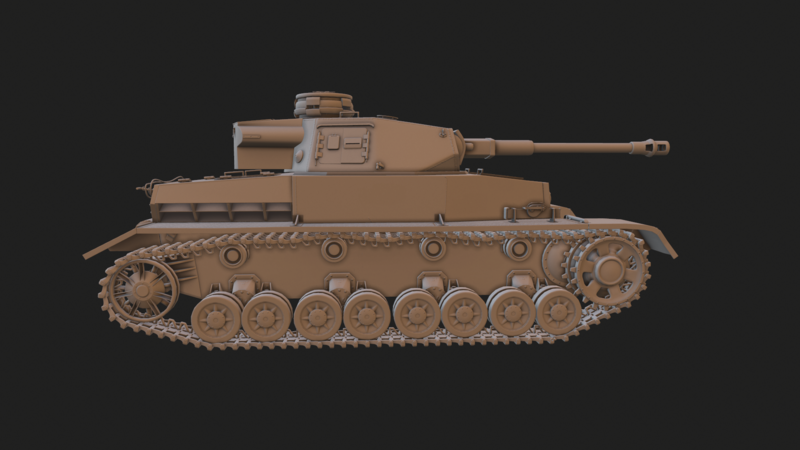 M. This is the second Panzer III tank in our game. 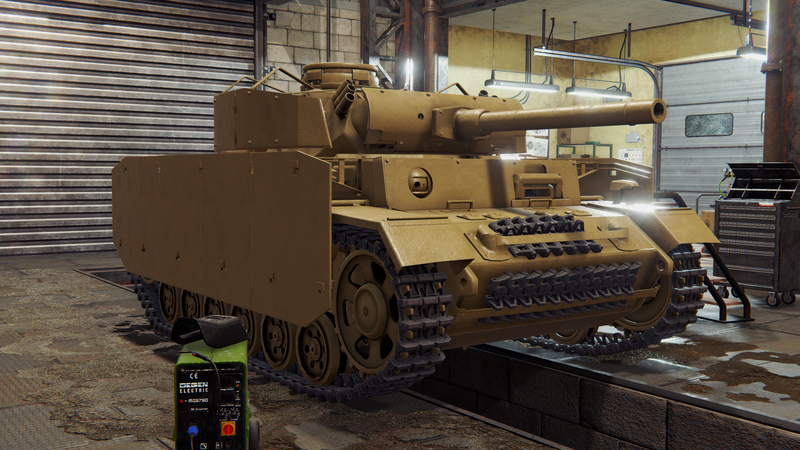 It will supply our German tank tree. 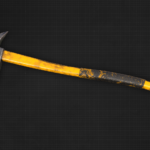 We’re fixing reported bugs. What a surprise. 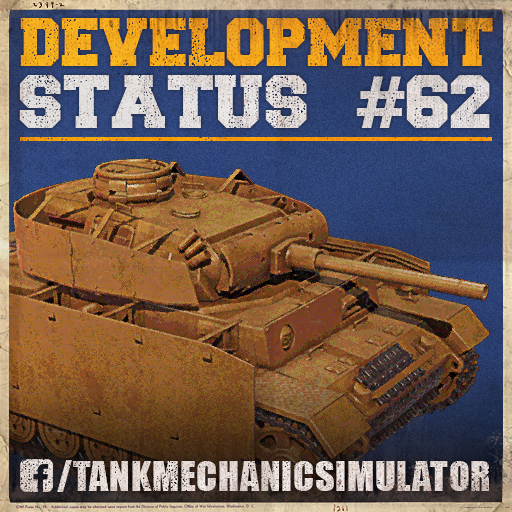 Questions asked by the testers are even more helpful for us, developers, understand what needs to be changed in the game. What needs to be more simple or better presented, so the final game won’t be as confusing. This entry was posted in Development Status on 6 January 2019 by Developer.